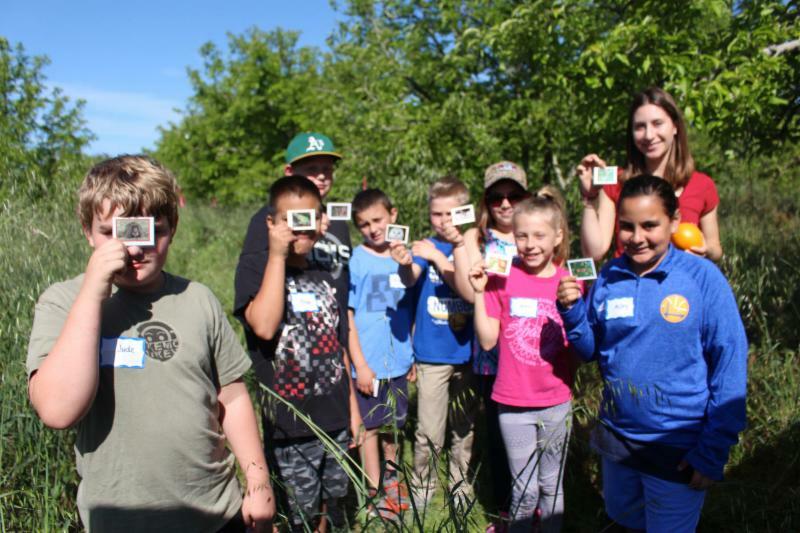 Outdoor Education Brings Young Conservationists "Full Circle"
The TEAM field trip program provided free of cost to under-served schools throughout Sonoma County is teaching an important concept to our young conservationists. Third, fourth and fifth graders visit the Dutton Apple Ranch in north Sebastopol and Gilardi Ranch just outside the town of Bodega. These properties are preserved for agriculture forever by an easement with the Sonoma County Agricultural Preservation and Open Space District. Students are taught that the easement doesn't just bring farmers into an agreement with the County; it brings them onto a team, a team made of scientists, land managers, conservationists, policy makers and the voters of Sonoma County who voted the District into being. This big team is part of why the program is called TEAM, or Teaching Environmental and Agricultural Memories. Students study the lives of busy native bees at the apple ranch and relay race to process local apples into products like apple sauce; in Bodega they learn the many threats to our endangered coho salmon (from seasonal drought to otters!) and evaluate salmon habitat in Salmon Creek. Students learn that these ag properties are vital for more than agriculture. They also play a role in conserving many natural resources. And as part of the team, students see that their sales-tax dollars come back to their community in the form of saved land, local food and improved wildlife habitat. The TEAM field trips are funded by the Sonoma County Agricultural Preservation and Open Space District. Gold Ridge RCD invites the public to attend the Santa Rosa Plain Groundwater Sustainability Agency (GSA) Board's first meeting, June 1 in Santa Rosa, of which Gold RidgeRCD is a member. This meeting includes a public hearing. Public hearings are scheduled to consider designating three local agencies to be responsible for ensuring groundwater is available now and into the future. The hearings are one item on the agenda of the first meeting of the Santa Rosa Plain GSA. The agency was formed to meet the requirements of California’s historic Sustainable Groundwater Management Act (SGMA), which went into effect in 2015. The public hearings will include an opportunity for members of the public to speak. The meetings will also include the election of the GSA officers, administration of the GSAs, and the advisory committee process. See the full meeting agenda and more details. The Gold Ridge RCD seeks applicants to fill the Santa Rosa Plain GSA Administrative Specialist position. This position is responsible for assisting with GSA Board meetings, coordinating the Advisory Committee. maintaining public records, and more. Join UCCE, RCDs, researchers and ranchers on this tour of the beautiful UC Hopland Research and Extension Center (HREC) to better understand the innovations and challenges on rangelands in Northern California. This event is part of an ongoing series hosted by the California Rangeland Conservation Coalition as part of their “Celebrating the Diversity of California’s Rangelands and Ranching” series. This day is designed for land managers, ranchers, agencies, non-profits and all those with a stake in the future of our rangeland habitat. 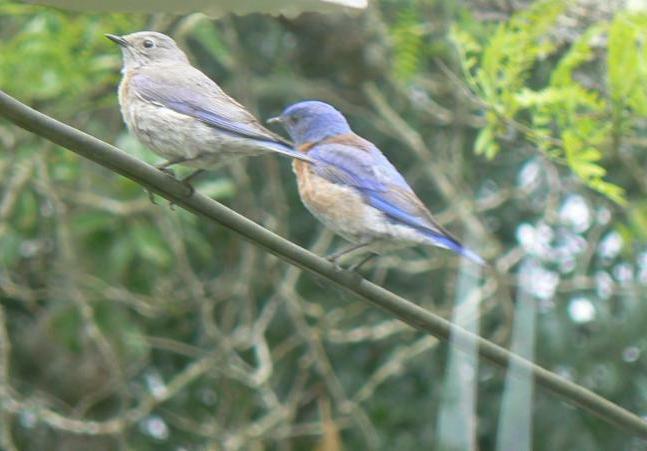 June 7-9 North Coast Forest Conservation Conference: Growing Resilience in our Forests and Woodlands, at the Santa Rosa Junior College. Cover crops can improve soil health, conserve resources and improve farm profitability. Now, your experience with what works and doesn't work can help shape the future of cover crop initiatives nationwide. Farmers who plant cover crops, used to plant cover crops, or have never tried cover crops are all encouraged to take this short survey, now in its fifth year. The survey is being conducted by the Conservation Technology Information Center (CTIC), USDA Sustainable Agriculture Research and Education program (SARE), and the American Seed Trade Association (ASTA), with help from Penton Media through their Corn and Soybean Digest publication. Click here to access the survey. 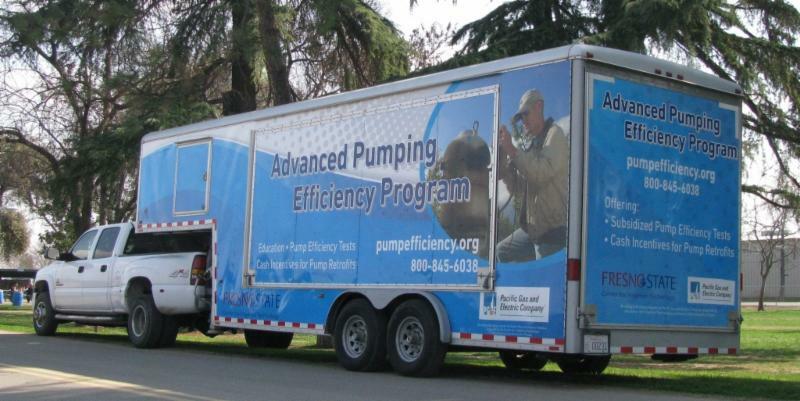 PG&E is hosting an Advanced Pumping Efficiency Program Seminar on June 7th at St. Francis Winery in Santa Rosa. This seminar will teach attendees how to evaluate energy efficiency for agricultural pumps. For more information about APEP visit www.pumpefficiency.org.